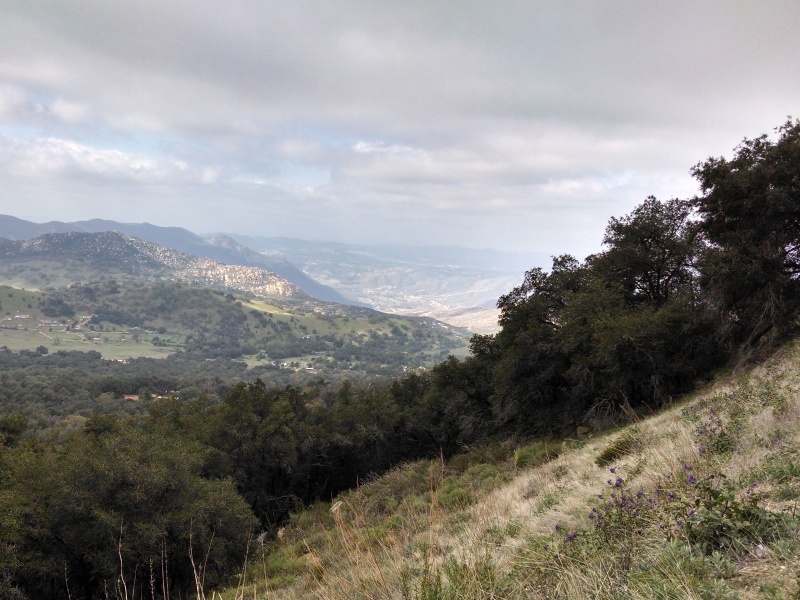 St. Paddy's Palomar Punishment is a great ride through backcountry San Diego, with lots of climbing and a fun theme. 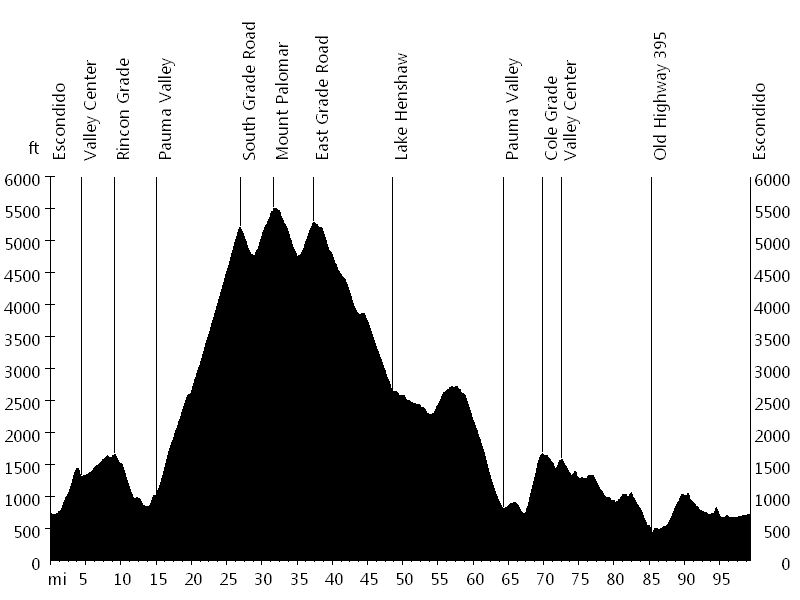 The route starts in Escondido and leads up Valley Center Road towards Valley Center. Then it turns to Woods Valley Road and Lake Wohlford Road, which reconnects with Valley Center Road. 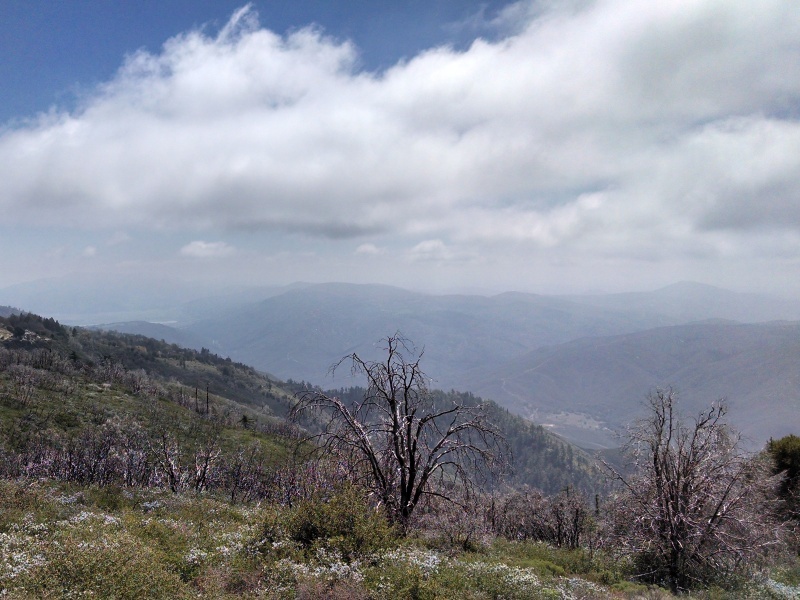 After a descent on Rincon Grade, the course follows Highway 76 and South Grade Road up Palomar Mountain. An out-and-back section visits the observatory, at 5,550 feet the highest point. 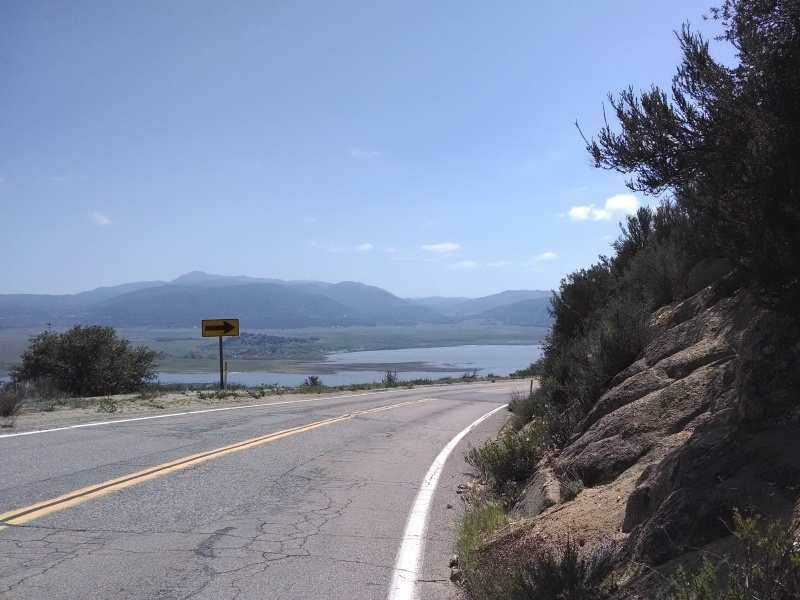 The descent from Palomar Mountain follows East Grade Road to Lake Henshaw. Highway 76 loops around the mountain and leads back down. Next Cole Grade heads up to Valley Center. 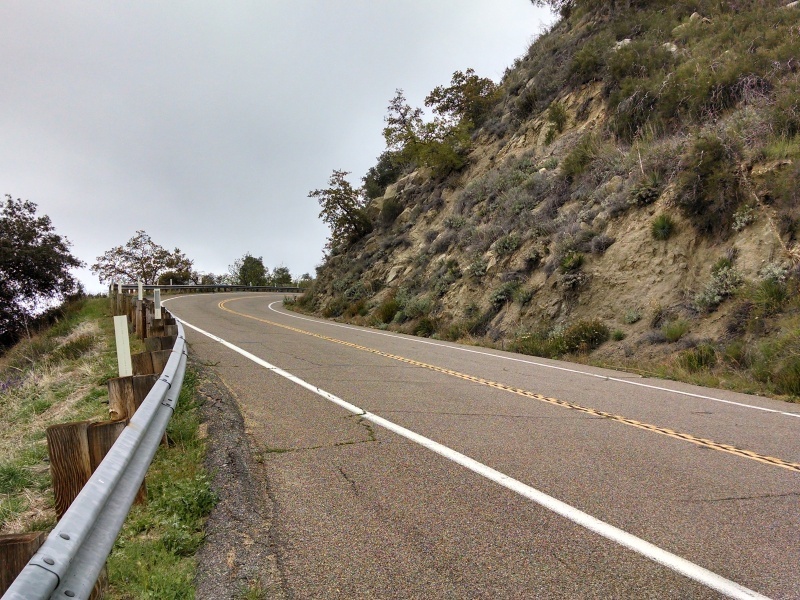 Lilac Road and Circle R Drive connect to Old Highway 395, which eventually returns to Escondido. Jean C. and I went for this ride, and we ran into John U., Victor H., Holly J., and Susan T.
The support was excellent, smoothies on the course and a post-ride meal with home-made food and beer from local Stone Brewery.